Meet Squirrels! One more time … SQUIRRELS! 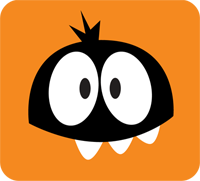 Squirrels is our second FREE animation rig available to the public. After the release of Stewart, you told us you were looking for a more basic-level rig. We designed Squirrels based on your input and suggestions. A team of professionals built an incredible character rig for beginner-level animators. 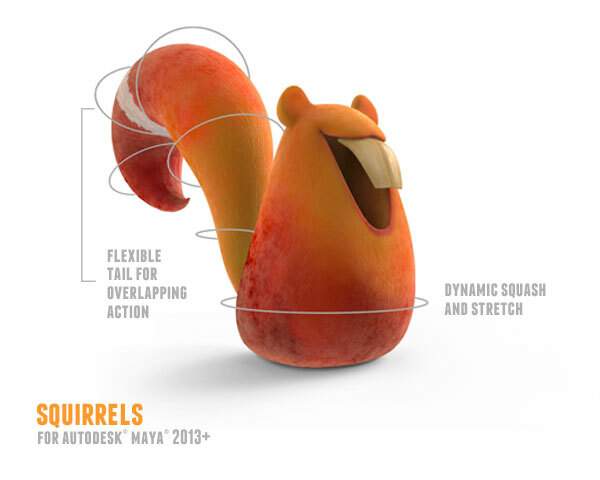 The easy-to-use Autodesk Maya® controls enable animators to focus on essential principles like squash and stretch, appeal, and overlapping action. Squirrels is the rig that will showcase your mastery of the principles while still adding unique personality to your demo reel. Squirrels is ready for you to animate, today! A free, professional-quality animation rig built just for you, go ahead, download the rig. A Playlist of Free Tutorials Just For You! Share your work. Learn to animate this Spring. We know you’ll enjoy the quality and appeal of Squirrels! 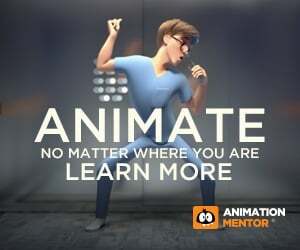 Share your animation with us on Facebook or Twitter (@animationmentor #squirrels #animation). Register for Maya Workshop: Animation Basics to get started animating on May 12, 2014.